Last year, Forbes released a list of the highest-paid athletes for the past 12 months and according to the list, Real Madrid star and soccer icon Cristiano Ronaldo is the world’s highest-paid athlete, with earnings of $88 million over the past 12 months from salary, bonuses, and endorsements. According to Forbes, the top 100 athletes earned an amazing $3.15 billion in a period of 12 months. Forbes also ranked the 20 highest paid athletes of all time naming the former Chicago Bulls superstar, Michael Jordan, the highest-paid athlete ever. Jordan has earned an estimated $1.7 billion throughout his life. No. 2 on the list is golfing legend Tiger Woods with $1.67 billion, and Arnold Palmer is third on the list with $1.35 billion. However, historian Peter Struck from the University of Pennsylvania claims that the highest-paid athlete of all time didn’t even compete in this millennium. According to Dr. Struck, chariot racer from Ancient Rome named Gaius Appuleius Diocles, amassed a fortune of 35,863,120 sesterces – the equivalent of $15 billion. 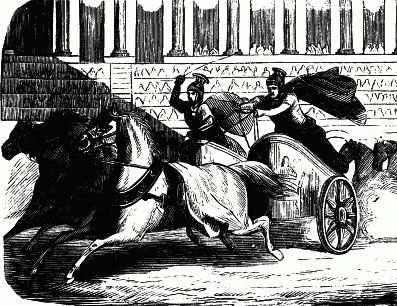 Chariot racing dates back to at least the 6th century BCE and it was the most popular sport in Rome. 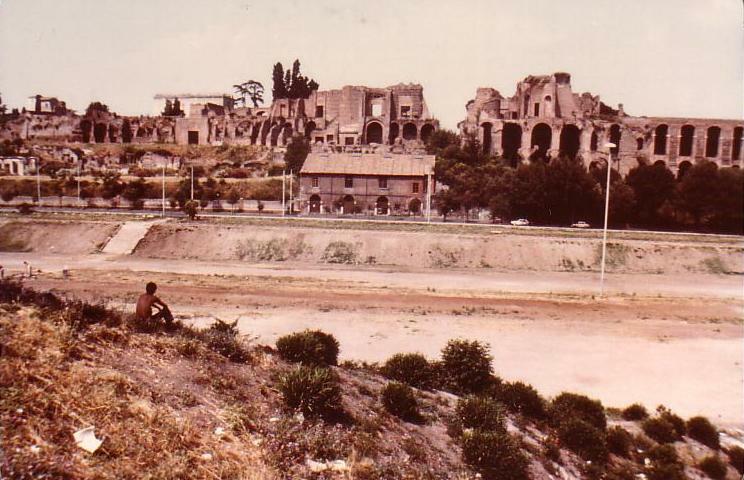 The main center of chariot racing was the Circus Maximus, a huge, oval-shaped stadium that could seat more than 200,000 spectators. Charioteers were usually slaves or from poor backgrounds, but if they were successful they could soon earn enough money to buy their freedom and in some cases they could become very rich. 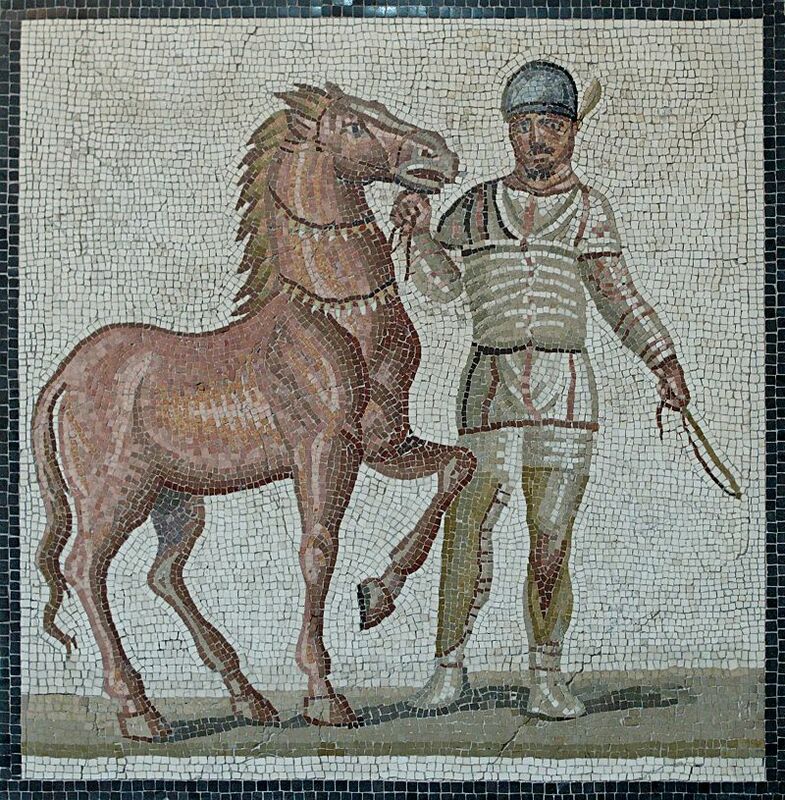 There were four Roman racing companies or stables (factions). These factions were known by the colors that their drivers wore – the Blue Team, the Red Team, the White team and the Green Team, colors inspired by the four seasons. Each team had up to 3 chariots in a race and they would often collaborate with each other against the other teams. 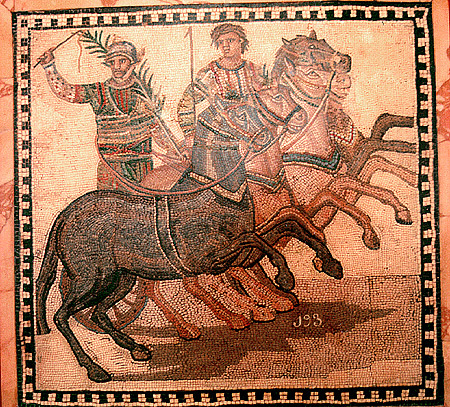 Just like in modern day sports, chariot racers were allowed to make a transfer to a different team. The usual number of horses hitched to a chariot was four, but there were also two-horse, three-horse, six-horse and seven-horse chariots. However, chariot racers who participated in six and seven-horse chariot races earned much more money than the rest of them. Apparently, Gaius Appuleius Diocles, who was the most prolific charioteer in Ancient Rome, often participated in six and seven-horse chariot races. As Peter Struck wrote for Lapham’s Quarterly, a monumental inscription was erected in Rome by his fellow charioteers and admirers in 146, which hails him fulsomely on his retirement, at the age of “42 years, 7 months, and 23 days”, as “champion of all charioteers”. The ancient superstar athlete was born in Lusitania (present-day Spain/Portugal) in 2nd century AD. He started racing at the early age of 18 and soon he arrived in Rome where his 24-year career, that brought him wealth, fame, and recognition throughout the Empire, was about to start. He began driving for the White Team and when he was 24-years-old he transferred to the Green Team. Only three years later he transferred again, this time to the less popular Red Team and remained there for the rest of his career. Most likely he transferred to the Red Team for glory and money, just like athletes do today. 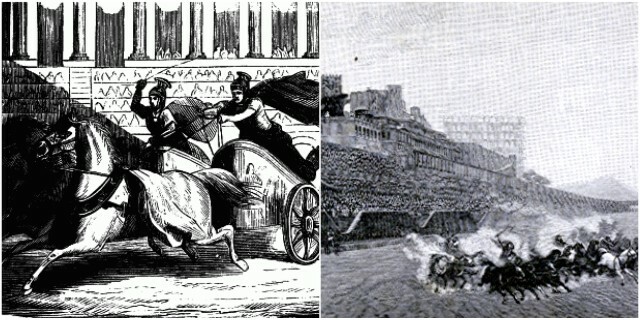 Professor Robert B. Kebric wrote in The Career of Diocles, Roman Charioteer, that Diocles was selective in his choice of races and literally “went for the gold”. He broke the records of many of several famous predecessors by winning 1,462 of his 4,257 races, but he was not even close to the 3,559 victories of Pompeius Musclosus, or the 2,048 of Flavius Scorpus, both drivers for the Green Team. As Professor Struck wrote, “His total take home amounted to five times the earnings of the highest paid provincial governors over a similar period – enough to provide grain for the entire city of Rome for one year, or to pay all the ordinary soldiers of the Roman Army at the height of its imperial reach for a fifth of a year”. Chariot racing was a dangerous sport and many charioteers died quite young, but this wasn’t the case with Gaius Appuleius Diocles who was apparently lucky enough, or maybe good enough to die peacefully in the small Italian town of Praeneste.